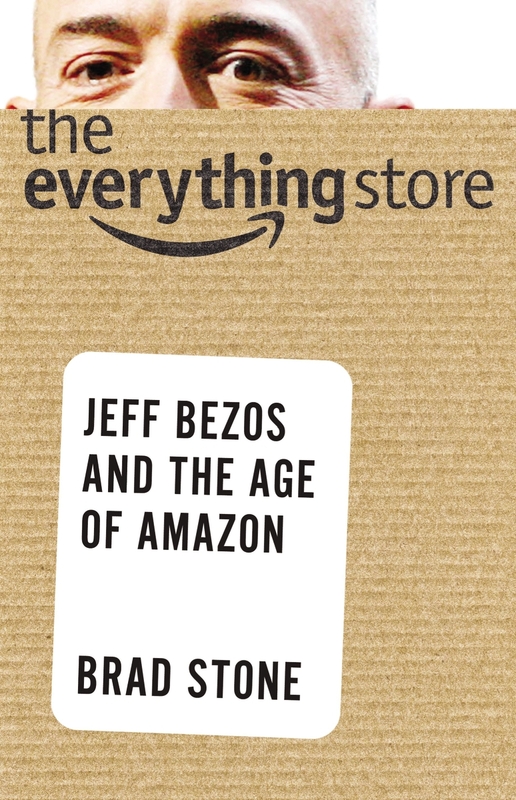 Like most entrepreneurs, Jeff Bezos cycled through various company names before settling on Amazon for his online bookstore. Most Amazon history buffs know that there was first Cadabra Inc. And during the early days, Bezos and crew also registered Awake.com, Browse.com and Bookmall.com, according to “The Everything Store: Jeff Bezos and the Age of Amazon,” the new book by Bloomberg Businessweek journalist Brad Stone that was released today. There was one more name that also stuck, in its own way, through even today. Sure enough, as Stone explains, Relentless.com is alive and kicking today. Type it into your browser, and it will take you to a giant online store that Bezos created: Amazon.com. If that’s not enough of a trip down Amazon’s memory lane for you, and you want to grab your own little slice of history, Cadabra.com appears to be for sale.